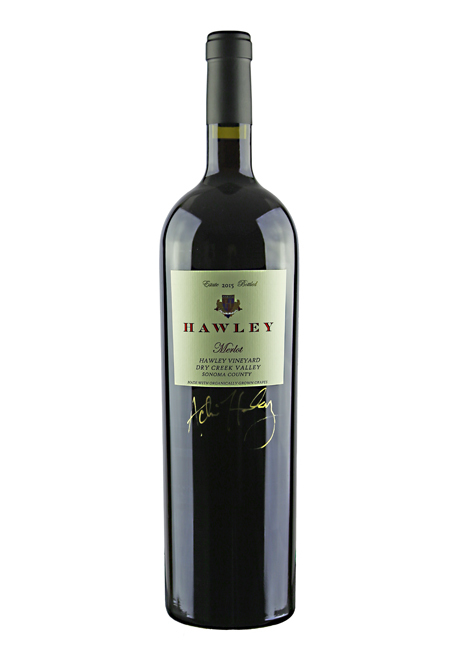 At last, a long awaited Hawley Merlot release! 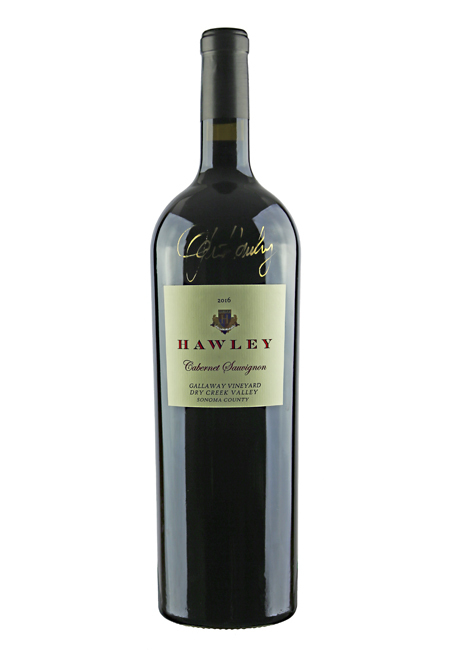 Organically grown on our Estate vineyard, this wine is a blend of 80% Merlot and 20% Cabernet Franc, which is a classic left-bank Bordeaux-style wine. 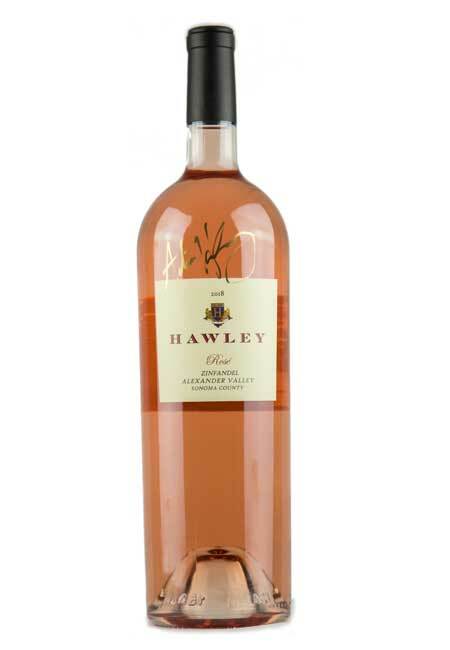 Cherry, raspberry, cedar, clove, cocoa, mint and toasty vanilla.